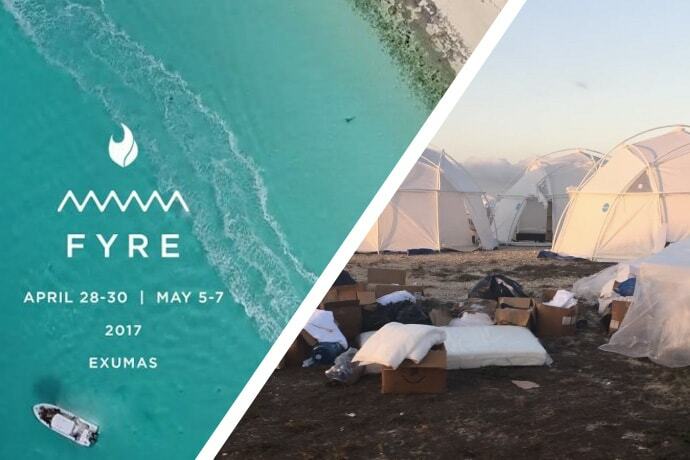 The fallout for the disastrous Fyre Festival, now the subject of two separate documentaries on Hulu and Netflix, continues as multiple lawsuits continue in court for various attendees from around the country. Tickets for the event ranged from $500-$1000 for general admission and upwards of $12,000 for VIP packages. All attendees were promised “modern, eco-friendly, geodesic domes” and meals prepared by celebrity chefs. Although leading up to the festival, rumors of operational failures and unfinished lodging began to circulate around social media, most of the attendees were unphased and decided to attend anyway. When the attendees arrived at the island, however, it became increasingly clear that the rumors were very much true as many of them posted about the abysmal state of the festival’s accommodations such as running water and lack of food, including the now infamous cheese sandwich tweet. In the end, Fyre Festival was an absolute failure and a consumer rights nightmare; a cautionary tale for millennials and the epitome of deceptive trade practices. For his role in organizing the festival, McFarland was found guilty of wire fraud and sentenced to six years in prison and ordered to forfeit $26 million. Today, McFarland and Ja Rule are currently defendants in multiple lawsuits, the largest being a $100 million-150 plaintiff lawsuit filed in California and is now currently being argued in the Southern District of New York as the case is still pending in court. Should I Hire A Lawyer If I Was Scammed By A Business? Yes. If you’ve been a victim of a business scam, you need to hire an experienced business scam lawyer immediately to help you. There are Texas state and federal laws that protect consumers from being taken advantage of by any business. Scamming people out of their money is a very serious crime and if you’ve been a victim of a business scam, you may be entitled to not only get your money back but to receive additional compensation in order to punish the business that scammed you. For example, in this case regarding the Fyre Festival, two attendees were awarded $5 million dollars in damages, including $3 million in compensatory damages AND $2 million in punitive damages. 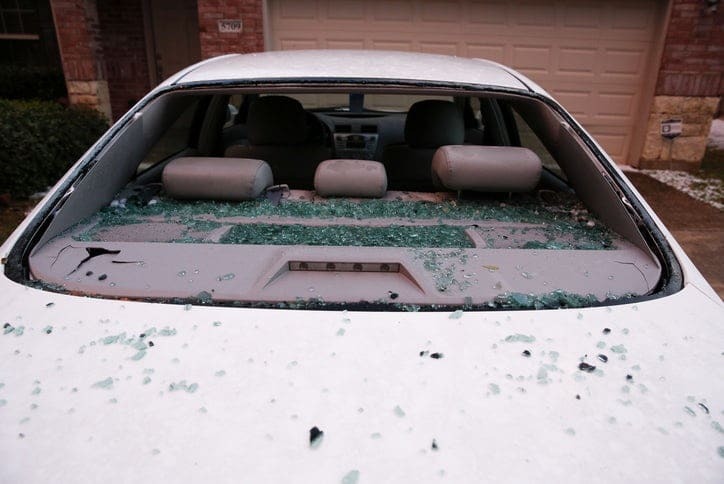 Hire The McAllen Lawyers Who Help Business Scam Victims Today! 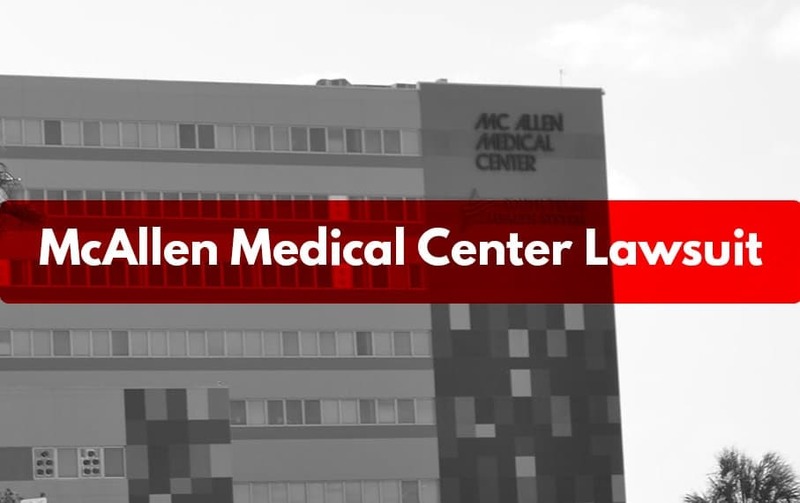 If you need an experienced lawyer to help you recover from a business scam, you need to call the McAllen consumer protection lawyers at Moore Law Firm immediately for a FREE and FAST consultation!